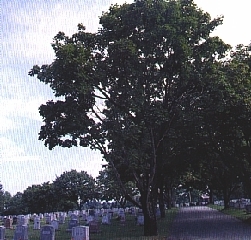 All Faiths Cemetery offers a wide variety of services. A representative list is shown below. Variations also exist which may be discussed with our staff. Please call or visit us for pricing and other details.